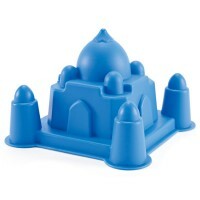 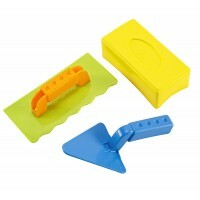 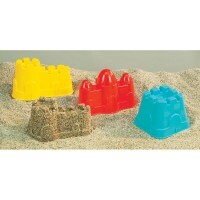 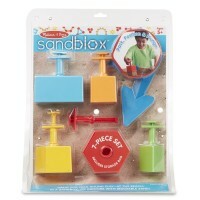 Build a medieval castle or the Great Wall of China in your own sand box or at the beach with this bright color sand mold set! 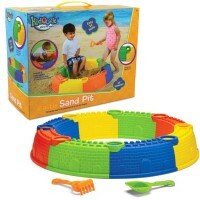 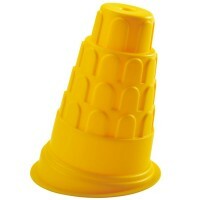 Build the Great Wall of China or a medieval castle in your own sand box or at the beach! 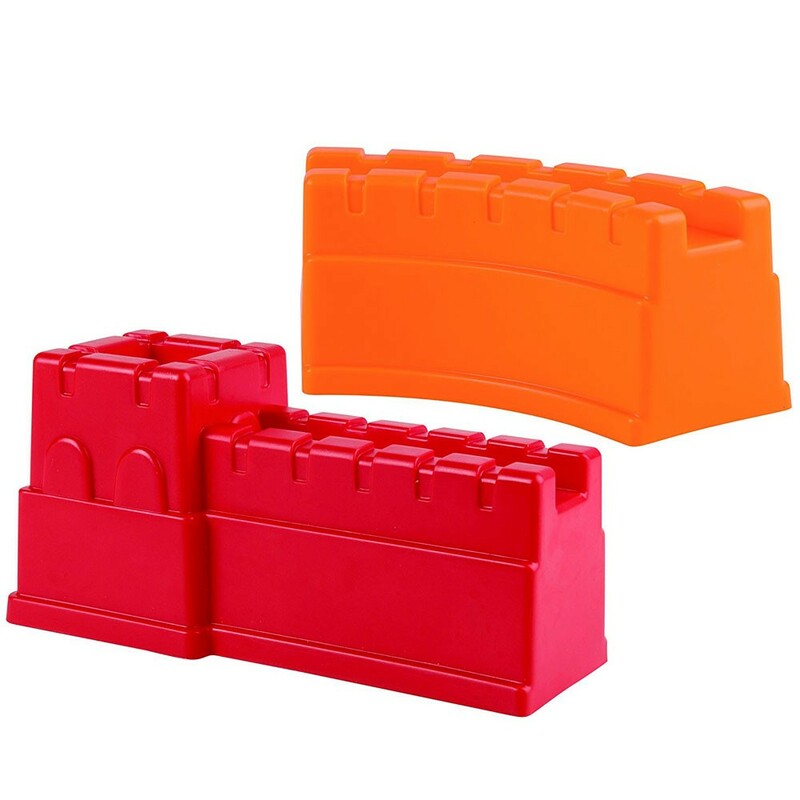 Great Castle Walls Red & Orange Sand Molds comes with 2 pieces shaped as sections of China's most famous landmark. 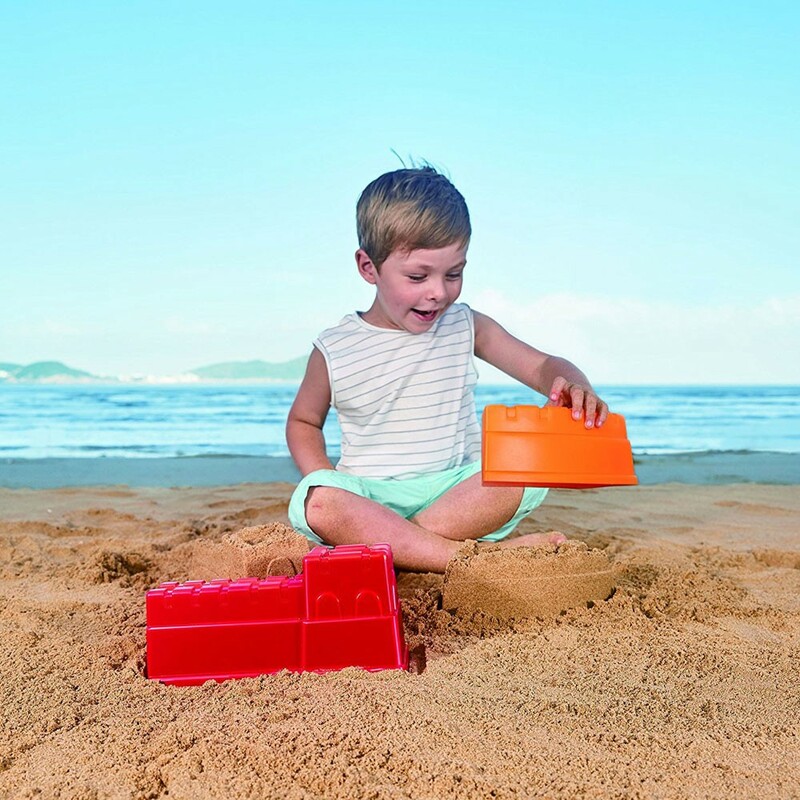 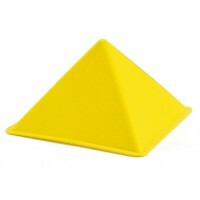 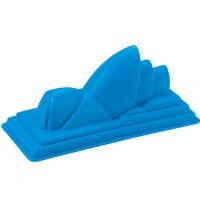 This versatile sand toy will promote the creative building and outdoor play while introduce world geography for the youngest kids. 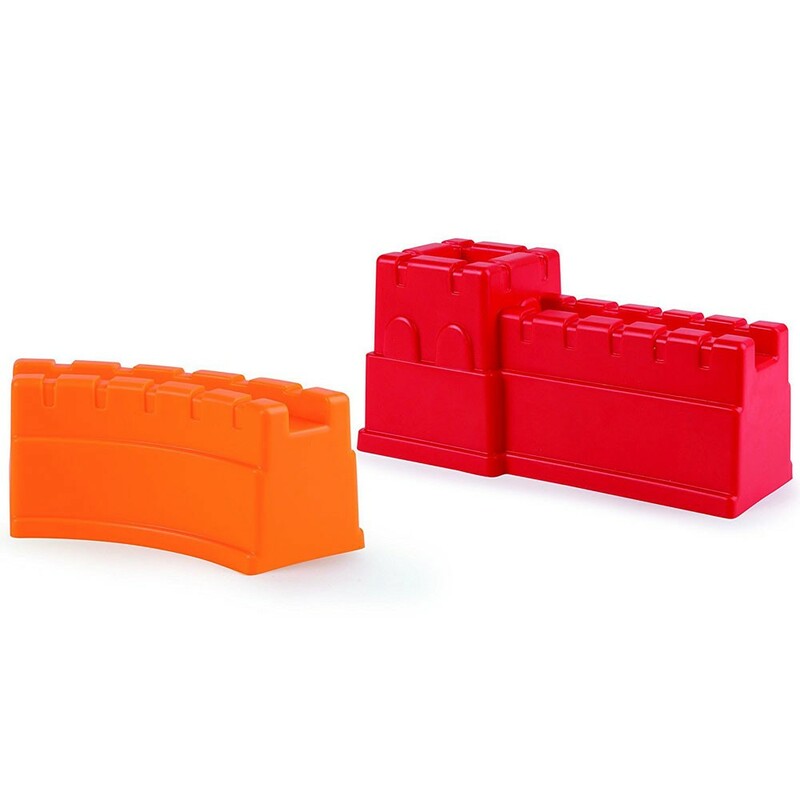 For even more educational outdoor fun the castle walls set can be combined with other Hape's architectural sand molds available from Educational Toys Planet. 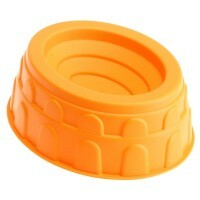 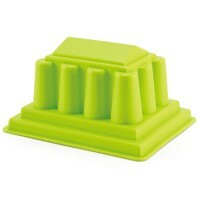 Dimensions of package 4.3" x 5.9" x 13.4"
Write your own review of Great Castle Walls Red & Orange Sand Molds.